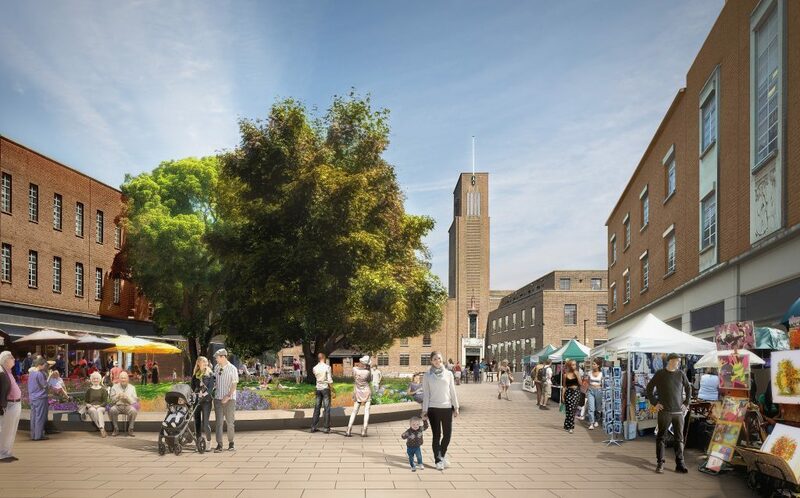 The seriously big deal that is the Hornsey Town Hall development rolls on (our last comment on the application is here). The planning determination should be on December 11th, but maybe there’s time for another, civic-minded, gesture? 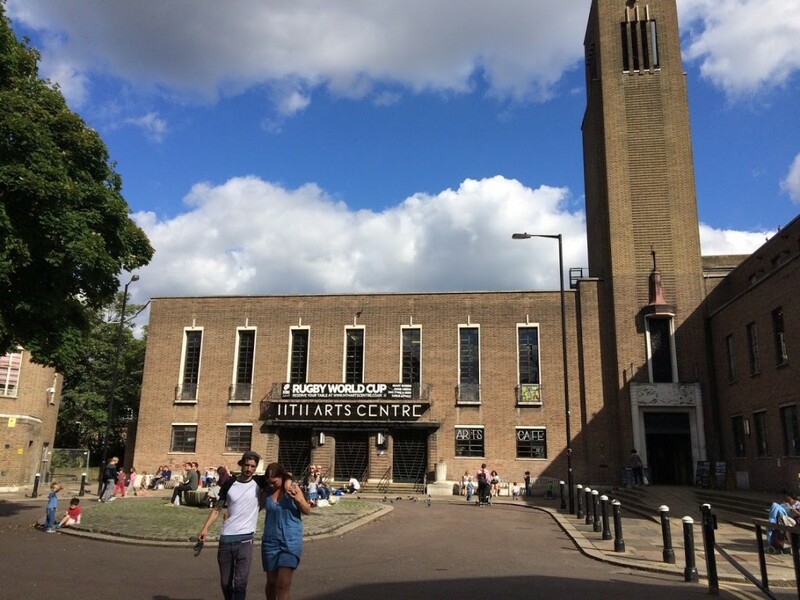 The Forum, together with the Crouch End Festival, have requested that the Council’s planners secure an obligation on the developer for a ‘community working party’ as the development happens. This is a follow up to a letter sent sometime ago to the Council’s regeneration chief Alan Strickland (he replied here). A fully realised programme to engage the community and other stakeholders was, of course, part of the original bid. It would be useful to see it! Previous posts on Hornsey Town Hall are here. Re. HTH development, community links, and planning obligations. As you know Crouch End Festival and Crouch End Neighbourhood Forum (and of course the HTH Creative Trust) have enjoyed various ad hoc meetings with the developer and the architects in the last few months. These discussions are very welcome and have hopefully improved design decisions on public realm, heritage, restoration, materials, transport, etc. but further engagement is not agreed or fixed. 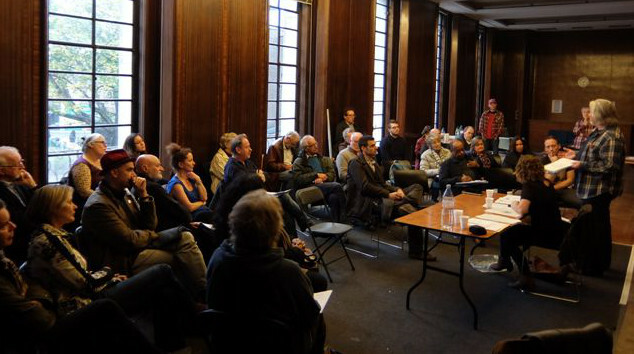 Speaking on behalf of the Forum and Festival, we feel it is essential that ongoing liaison/dialogue with the community is maintained throughout the development period (and that even the discussion between the developer and Historic England or planning enforcement would be improved by community involvement). Obviously ad hoc meetings may continue, but it would be a good idea that some kind of ‘community working group’ be properly established by the developer, secured by planning condition, which includes key community groups. A working group of this kind was proposed at an earlier stage of the process, though seems to have fallen from the agenda. A contact group would hopefully have a remit wide enough to cover any aspect which may be of community interest, from transport arrangements to the design of the square, from restoration oversight to decisions which impact the local economy.